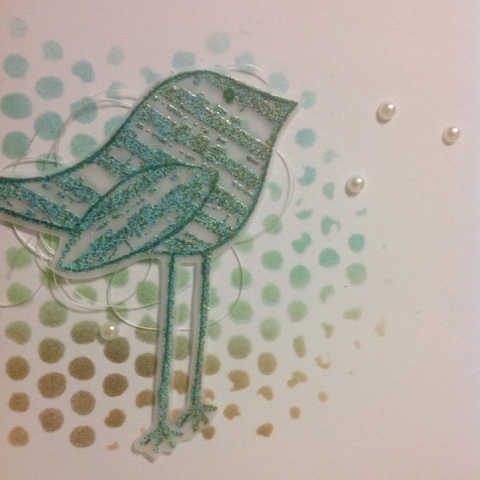 The Paperartsy challenge is asking for transparent art. I've been watching the lovely DT posts, but since I just couldn't find my acetate I decided to start with my favourite transparent (or more like transluscent) material: vellum. Especially heat embossed vellum... 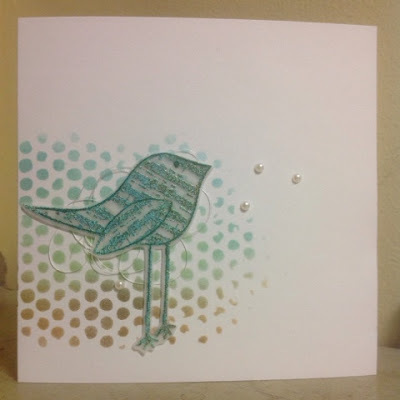 I'm also joining in the WOW embossing powders challenge (anything goes).